Wild Dogs is a social drama depicting the struggle between a man's loyalty to his country, to his family and friends, and to his own integrity. 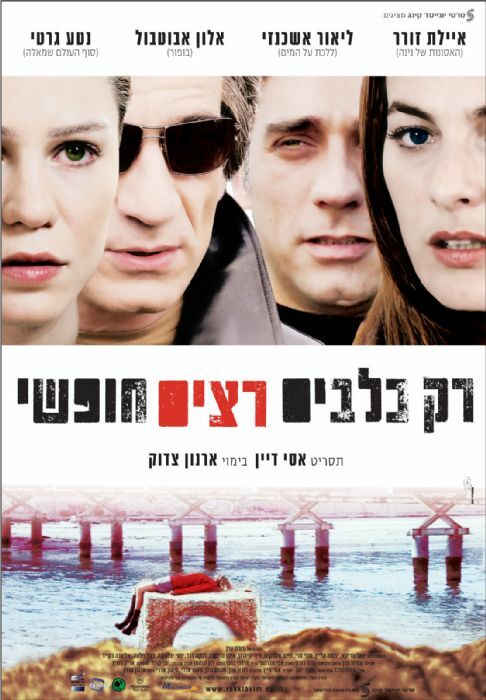 In Israel 2006, Uri, a young lawyer, faces a moral dilemma when asked to lie for a friend who has been accused of murdering an Arab boy during a military operation. While planning to tell the awful truth, Uri faces the brutal death of his wife, a social worker. It is now Uri's fate to seek revenge as he embarks on a personal crusade.